How do you turn chocolate candy into reindeer poop? Or tiny marshmallows into snowman poop? It's easy - you simply put the goodies in a plastic sandwich bag, seal it, and add a silly poem that explains the contents of the bag. Kids love these fun holiday gag gifts! 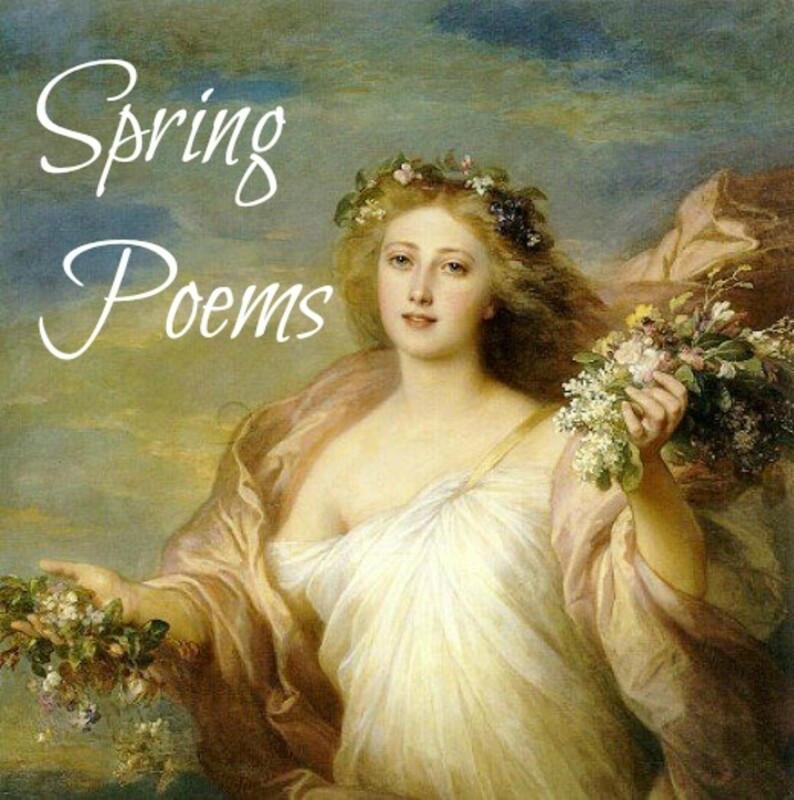 If you're the crafty type, you might want to design your own image and then print the appropriate poem on it. But if you're short on time or art-challenged, here are three places where you can get free printable poems to create your own holiday gag gifts. 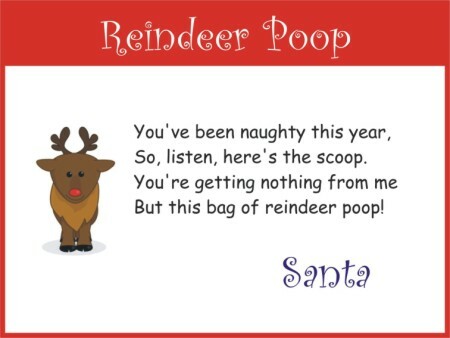 Reindeer poop is probably the best-known "poop" gift. It's become so popular that it even inspired a funny holiday song. 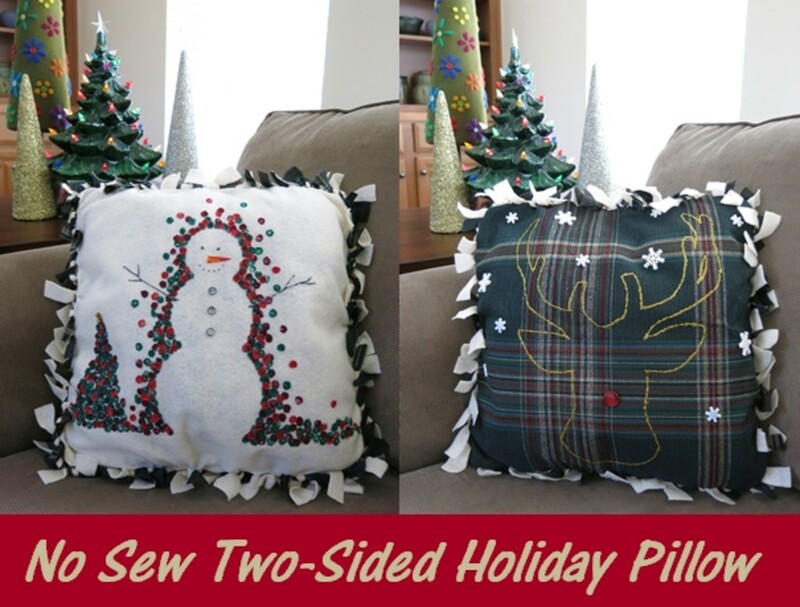 Like all "poop" gifts, it's easy to make. You simply add some little chocolate candies such as Milk Duds to a plastic bag and add a reindeer poop poem. The printable poem shown here is available to download and print from Printable Santa Letters.com. 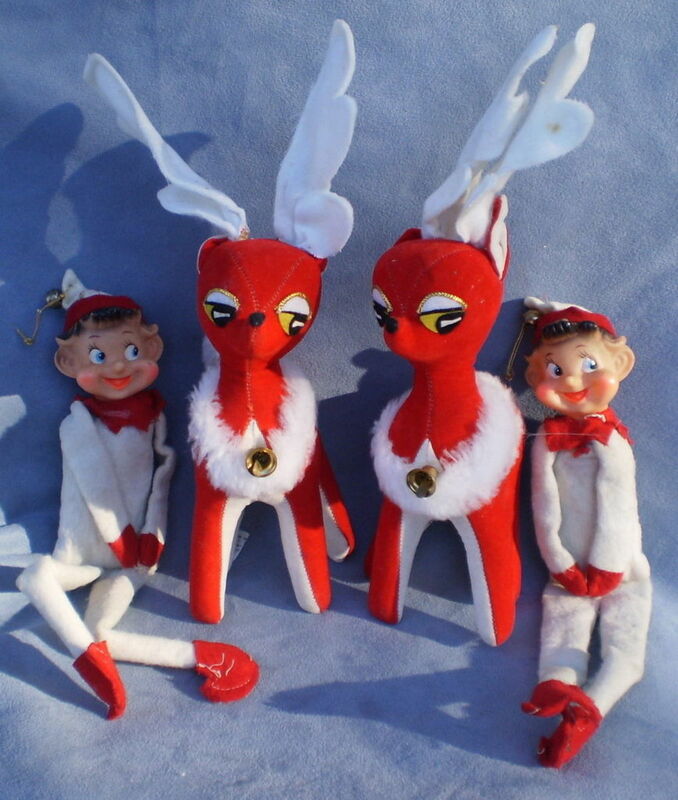 It offers the following poem with an image of Santa's reindeer. But this bag of reindeer poop! What do you think - are holiday poop gifts fun or tasteless? Lighten up! It's all just silly fun. Tasteless! Even if it's just candy, the idea is disgusting! Not a fan of chocolate? If you want to create a fun gag gift for someone who doesn't enjoy chocolate candies, you might prefer to make snowman droppings. And discovered that you haven’t been very nice. 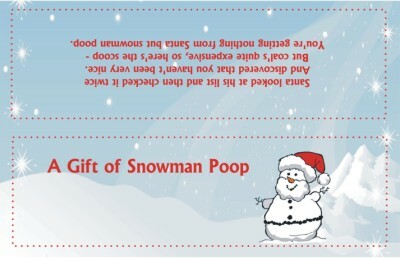 You’re getting nothing from Santa but snowman poop. 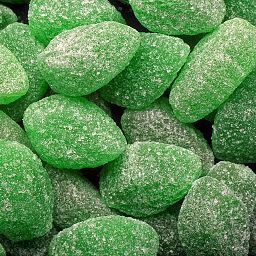 This little green pile of Grinchy "pooh." But why did he do it? Did he want to get caught? Landed on the roof, and scared IT out of him! leaving little green piles all over the ground. You'll find complete directions and two different printable poems to help you create a Grinchy "poop" treat on this page of About.com. If you enjoy putting your own face on dancing elves, you'll enjoy these sites that give you more options for fun holiday videos. Have you ever wondered how Santa Claus gets into houses without a chimney? He does it like the rest of us - he uses the front door. But he needs a magic Santa Claus key to do it. Who Started the Christmas Cards Tradition? For kids who are anxiously awaiting Santa's visit, the month of December can seem like an eternity. Here are some ideas for preparing for Santa's arrival and keeping the kids occupied until the magic night arrives. Have your kids been naughty this year? Or have they been nice? If they've best on their best behavior, Santa wants to recognize their efforts. Here are a few ways to reward your kids for making it to Santa's Nice List.